If you’re looking for a smartphone priced under P10,000 (around $192) that has almost everything you might want in such a device, you should definitely consider picking up the Realme 3. The handset is out now in the Philippines and available offline nationwide and online through Shopee. It starts at P6,990 ($134) for the version with 3GB of RAM and 32GB of storage. The 3GB/64GB model costs P7,990 ($153), while the 4GB/64GB option retails at P9,990 ($192). For those prices and based on our review of the Realme 3, we think the Realme 3 is the best low-cost, high-value phone in the Philippines today. Consider these: attractive gradient design; powerful and gaming-capable hardware in the MediaTek Helio P60; and all-day battery life with support for fast charging. SEE ALSO: Realme 3 vs Samsung Galaxy M20: Which phone is better? Better yet, the Realme 3 easily boasts the best low-light performance of any device in the budget segment. And with the fantastic Nightscape mode enabled, we found that it can rival the performance of flagship devices that cost four times more. Crazy indeed. With the fantastic Nightscape mode enabled, we found that the Realme 3 can rival the performance of flagship devices that cost four times more. 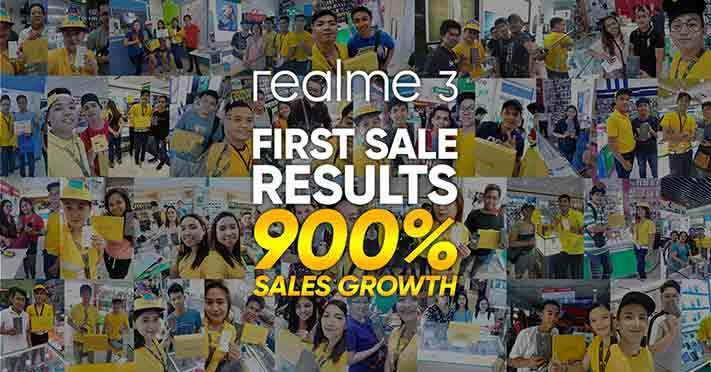 So far, the local market’s reception has been overwhelming, with the Realme 3 posting record sales in the country. 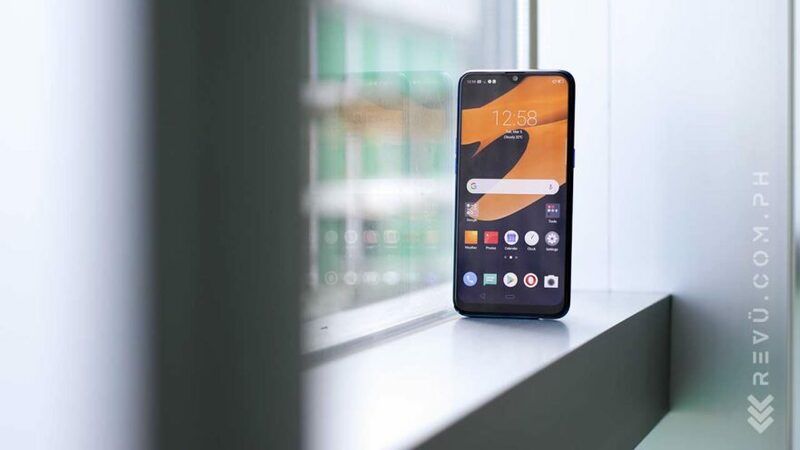 In fact, the company said that volume sales of the smartphone jumped by ninefold over the Realme C1, its initial offering in the country.